Time to teleport yourself. Imagine sitting at the side of a pool. Your feet wiggling in the water, while you lean back and feel a soft breeze caressing your skin. Your mouth curls into a smile and you hear the sound of laughter of your loved ones in the background. Exactly that feeling is what this cocktail is. 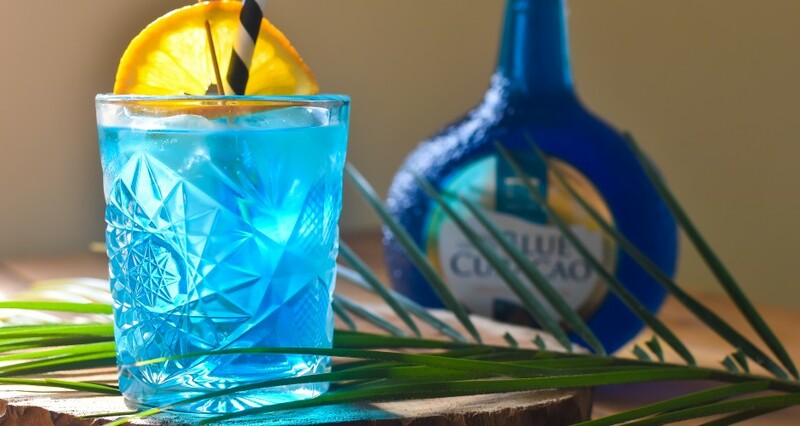 Add the Senior Genuine Blue Curaçao, Gin, and lime juice to a shaker. Fill it with ice and shake well. Fill your glass with ice cubes and strain the cocktail into the glass. Top it off with Sprite or 7-up and garnish with an orange slice.